How can rental companies help transform an event space? Once slated for demolition, Portland’s historic Eastside Exchange Building is now a sleek industrial-style wedding venue. Downtown Lake Oswego has a new kid on the block. Tarot cards could tell you more than just your future; they can also guide guests to their seats. 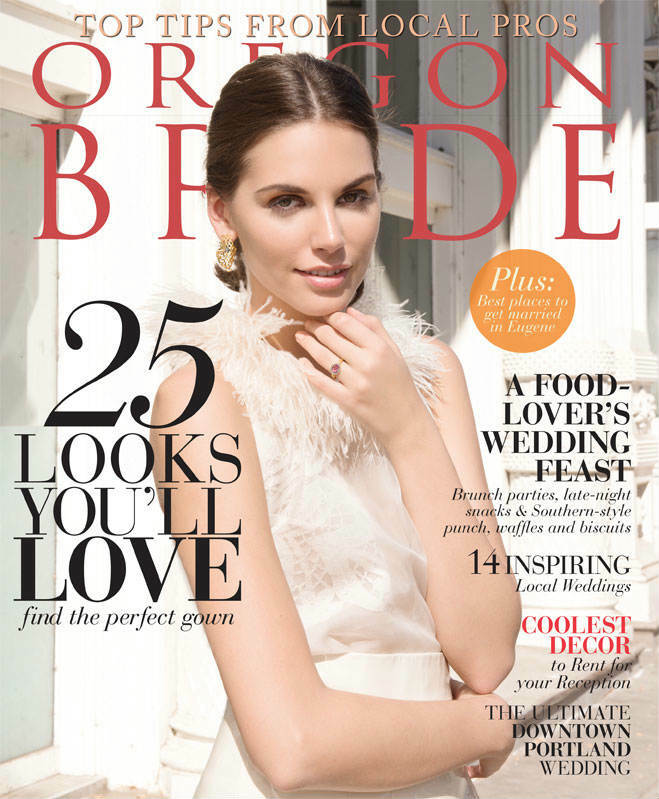 Enchanting Eugene: Host Your Wedding in Oregon's "Emerald City"
Eugene is having its moment. For a wedding that’s both opulent and romantic, pair shades of berry pink with sea foam green and sprinkle with rose gold. Jonathan Lee developed a crush on Suzette Ang during high school in Vancouver, British Colombia. But she paid him no mind. The Oregon Coast boasts its share of quaint seaside towns, and none more charming than Astoria. College sweethearts Kate, 28, and Andrew, 29, praised their good fortune for beautiful, sunny weather the day of their wedding.